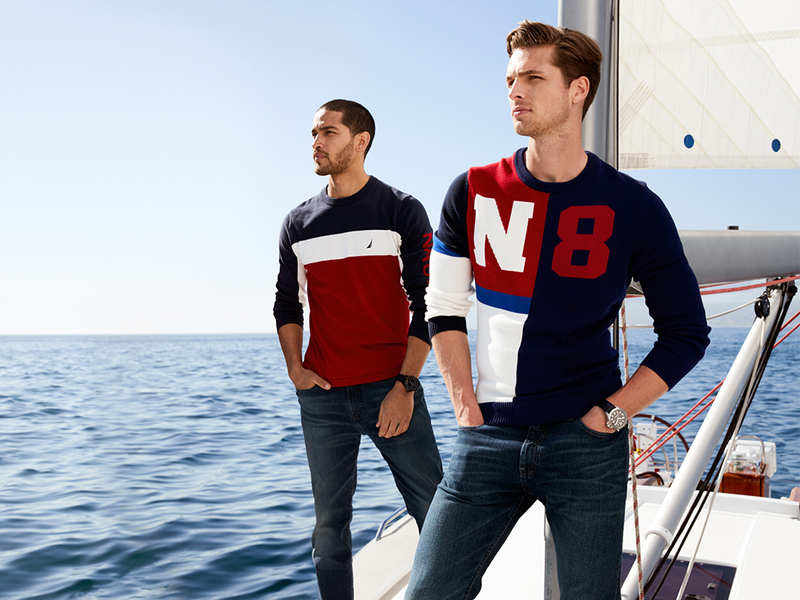 The joy of water, the relaxed vibe of nautical style, and effortless sophistication, are the core inspiration of Nautica. 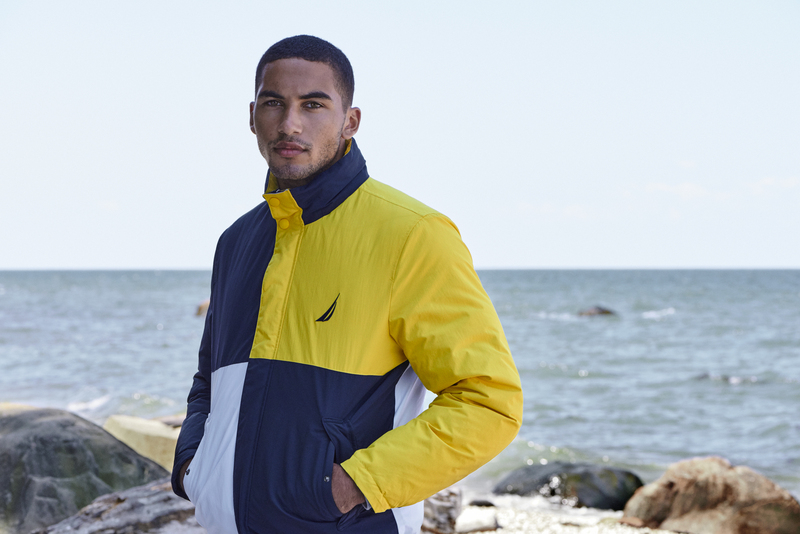 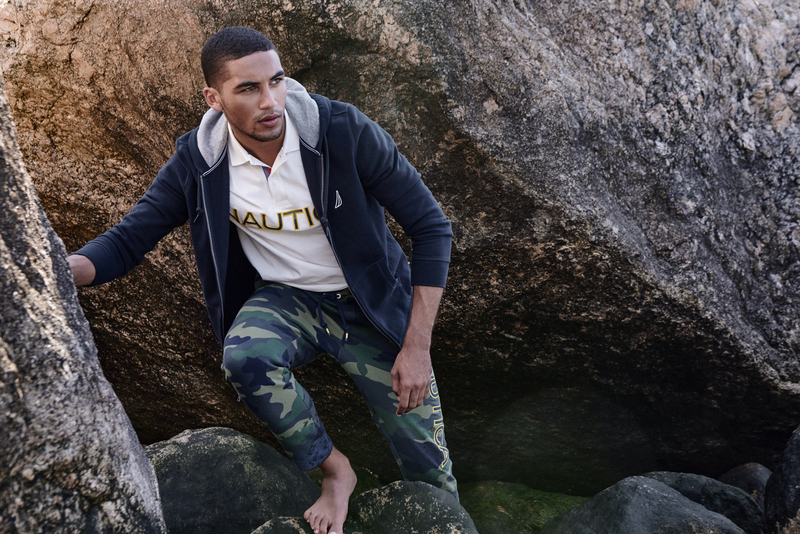 Drawing from the essence of water and currents of the world, Nautica is known for its attention to detail. 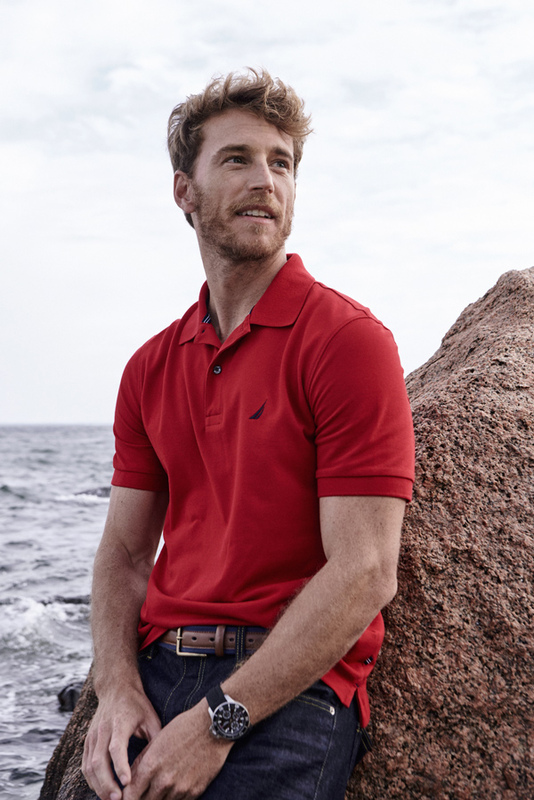 Each piece has a nautical leitmotif; resulting in a classic, yet refined modern line of clothing. 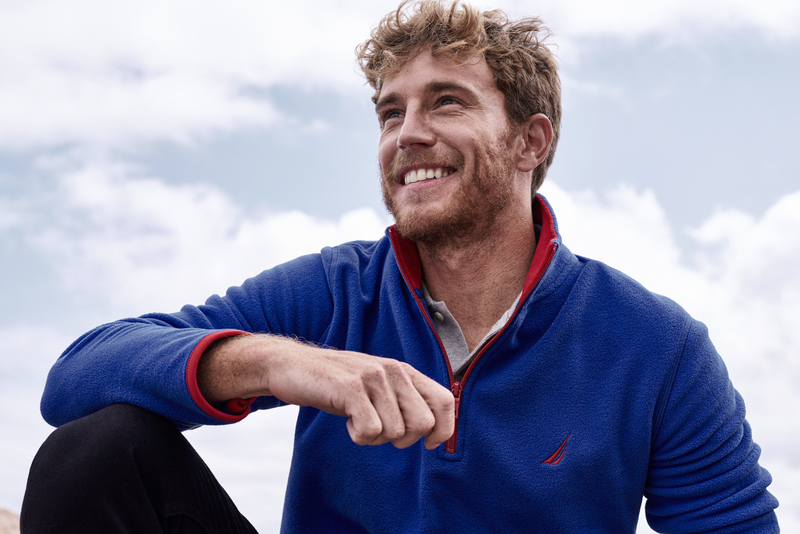 Inspired by the sea, designed in the city, Nautica is the preferred choice of the self- driven and confident ‘Style Captains’. 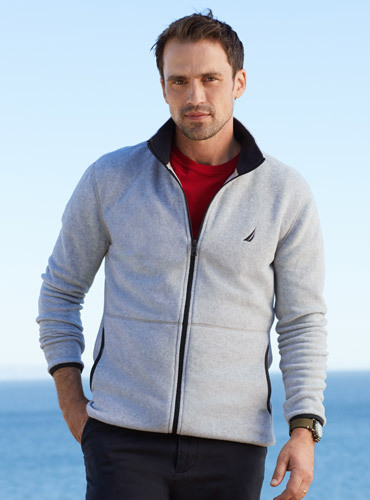 Combining focus on fit, feel and function, the Style Captain is always well dressed and just a cut above the rest. 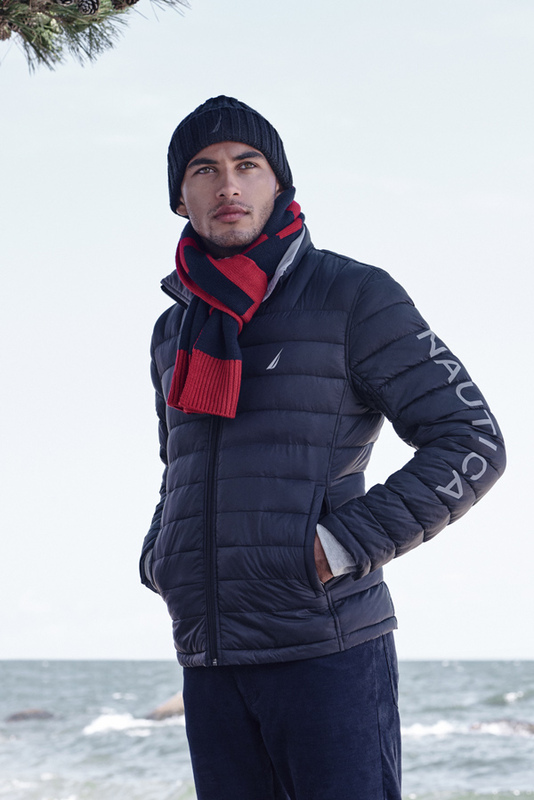 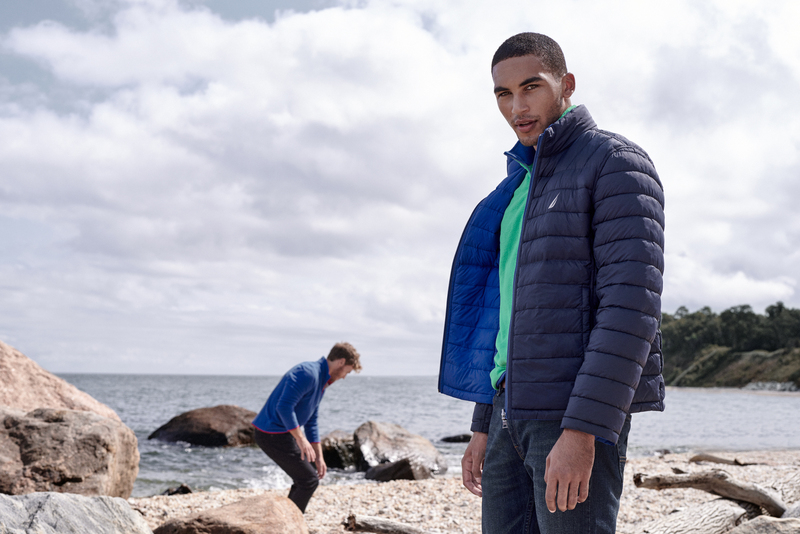 Nautica provides the perfect backdrop to the Style Captain’s busy, chic and active lifestyle.